New features also include support for hand-written equations and providing information through Bing. Microsoft quietly updated its Office 2016 Preview apps for early adopters over the past two weeks with a slew of new features the company announced in a round-up Wednesday. The new features let people who have installed the public beta of Microsoft’s forthcoming productivity suite update try out real-time collaboration capabilities that will be rolling out more broadly later this year, along with other changes that make it easier to find particular functions and gather contextual information about what they’re working on. 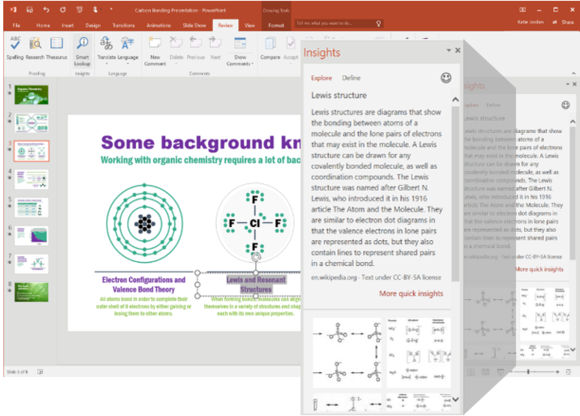 Word 2016 now has support for Live Typing, which allows desktop users to see the edits their colleagues are making to a shared document in real time. It builds on a feature unveiled last month that let users see where colleagues were working within a document, but didn’t immediately show the words they added. Similar features should be coming to other Office apps with future updates, so that people can work in real time on Excel spreadsheets and PowerPoint presentations. Microsoft already offers a real-time, co-authoring feature inside Office Online, but this update brings those capabilities onto the desktop for the first time within Microsoft’s productivity suite. It will be possible for people to collaborate in real time across Office Online and Office on the desktop when Office 2016 launches later this year, but until then, users will have to choose between collaborating inside a Web app or inside a desktop app. That feature set puts Office in closer competition with Google’s productivity suite, which has grown in popularity and features robust support for real-time collaboration. New graph types? Yeah, the Office 2016 Preview update adds those, too. The updates also include the full release of Microsoft’s new “Tell Me” feature, which gives users an easy way to find the one button they’re looking for inside an Office app’s haystack of buttons and menus. It’s an easy way for people who aren’t familiar with the sometimes byzantine maze of menus and buttons inside Word, PowerPoint, Excel and Outlook to find what they’re looking for without having to search for it on the Web. Tell Me may also encourage updating among people who might otherwise have clung to an older version of Office because it’s familiar to them. Users have often complained about updates to the suite that moved commands from where they used to be, and this change makes it possible to keep track of them no matter where they went. 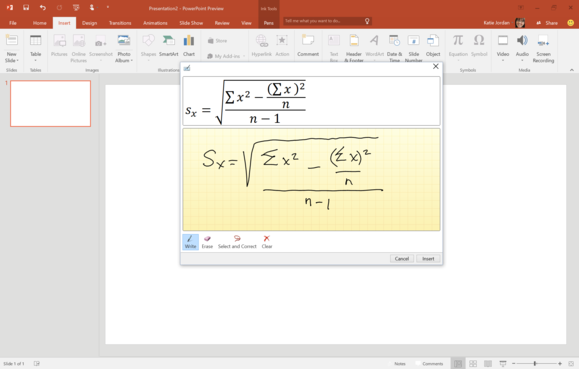 Math nerds will be happy to hear that the equation editor in Word, PowerPoint and Excel will now convert a hand-written equation scrawled in its input field into one that looks like it was typed in. It’s an easier path for getting complex equations into a document, especially for people who have access to a touchscreen or tablet for writing purposes. 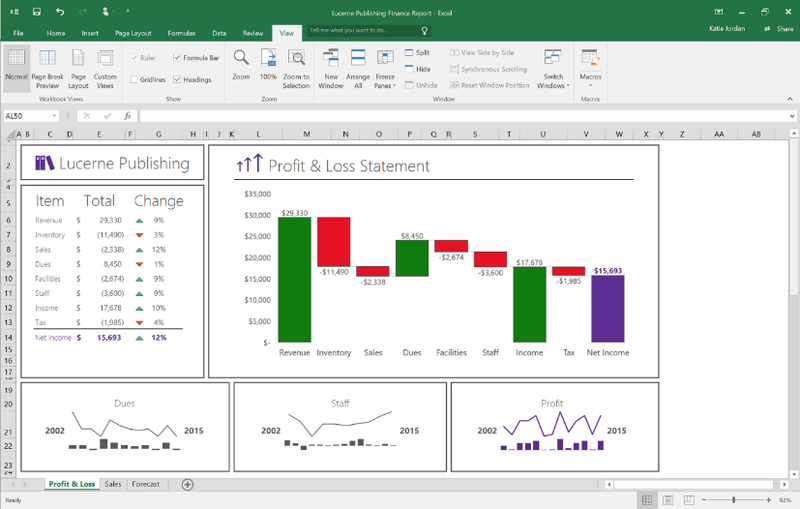 PowerPoint and Excel have received the same “Insights” feature that Microsoft rolled previously rolled out to the Word and Outlook preview apps. It uses Bing to provide insights into highlighted text in a document, so that people can easily get reference information on items that show up in their document. The system takes advantage of the context available in the whole document, so that it has a good chance of pulling up the correct information about a term that shares a name with something else. 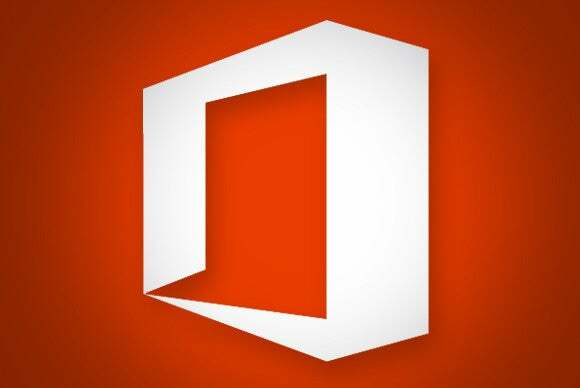 Office 2016 won’t release with Windows 10 next month, but Microsoft has said that the next version of its productivity suite will be available later this year to go along with the newly released operating system. Until then, anyone who wants to try out the future of Office can install the public beta version of the app, which is available as a free trial or through Office 365.